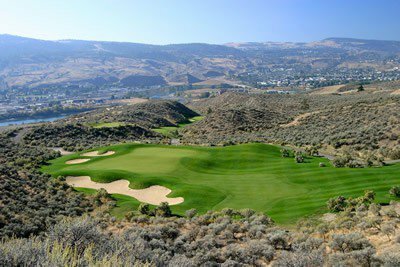 As one of the few “true” desert golf courses in Canada, the “Best new course in Western Canada” as voted by Golf Digest in 2003, Sun Rivers is set among natural sage, rolling hills, bent grass fairways, gently contoured greens, and sweeping views of the Thompson Valley. 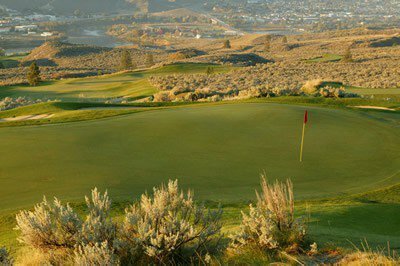 The par 72, 7023 yard golf course meanders in and around residential neighborhoods and community amenities. 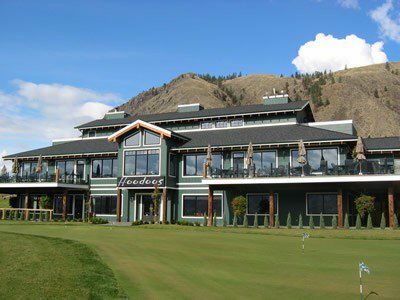 Up to five tee boxes in strategic locations, fairways carved through natural canyons, views of the Thompson river valleys and the back drop of majestic Mounts Peter and Paul provide the ideal setting for golfers of all skill levels to enjoy their game. 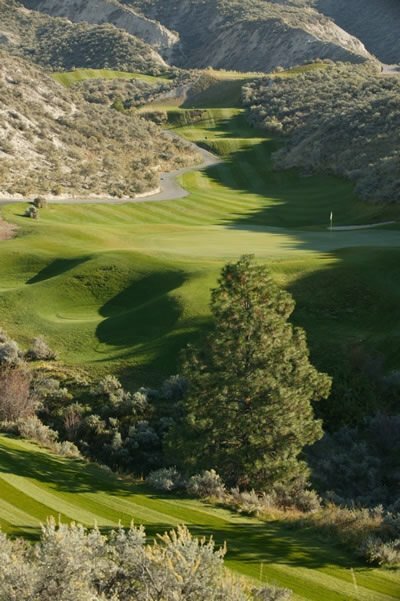 Sun Rivers Golf Course is not yet in our pool of Golf Courses for orders.